Summer has just flown by and now school is back in session! The days will be filled with homework, packed lunches, and report cards instead of bathing suits and swan dives. 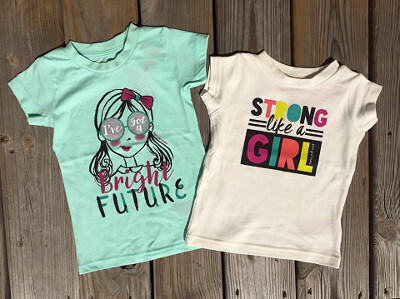 To start your shopping trip there’s nothing better than some adorable Farm Girl shirts to show some girl power! Just in time for back to school, have your little girls looking the best in the class! Farm girls also need new boots to complete the outfit! Be sure to stop in and get them sized for the perfect pair!